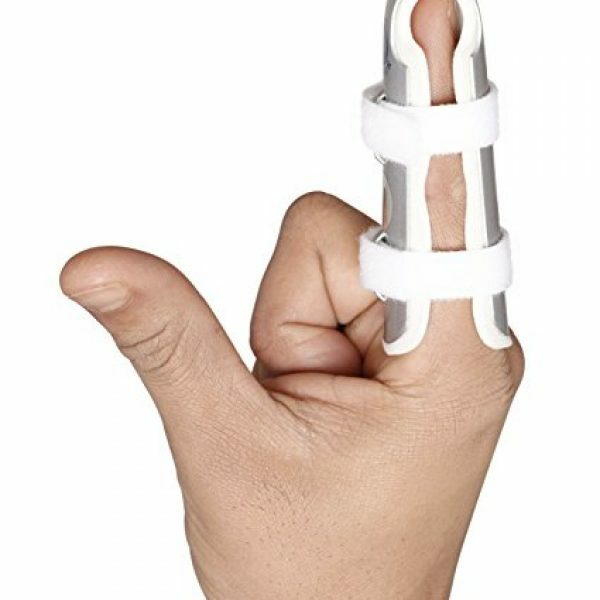 Finger Cot is designed to provide a strong protective cover around an injured, burnt, fractured, surgically operated, recuperating finger and provides a convenient and cost effective treatment for various medical conditions of the fingers. It is available in three Sizes Small , Medium & Large to suit the individual finger lengths . 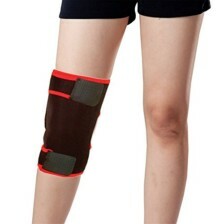 It protects phalanges ,ligaments and tendons during fracture, injury, amputation , burns and also supports , immobilize and stabilize fractures of the phalanges .It can be used as Post surgical Care. 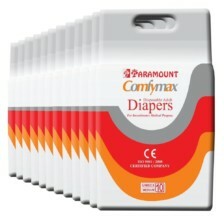 Made out of malleable grade of aluminum and aluminum shell is anodized for better aesthetics and durability, Lined with closed cell PE foam, which is odorless, non -allergenic, easy to wash and maintain, has high cushioning coefficient and comfort .Hook and Loop bands ensure a snug fit and eliminates the need for taping. 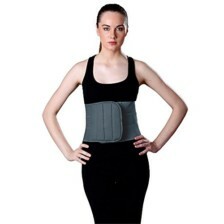 U design ensures full protection in injuries and burns. 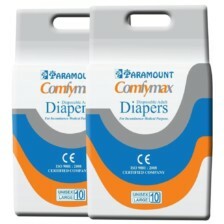 It can be cut or bent to suit the individual patient needs.Use this product under strict guidance of qualified doctor. Misuse or improper use of the Device can lead to adverse effects and decreased Effectiveness . Discontinue use and seek the guidance of a qualified doctor in the case of Impaired Sensation , Impaired Blood Flow, Allergy Rash or Itching , Pain increases or Persists . No washing required for it. Wipe with a clean , moist , lint free fabric and dry in shade.